HAVANA (Reuters) – For half a century after Fidel Castro’s 1959 revolution, Cuba’s marketing was limited to patriotic propaganda and its most ubiquitous brand was not Coca-Cola but late revolutionary hero Ernesto “Che” Guevara, daubed on walls across the island. In a stark sign of the change, Martin Sorrell, the fast-talking boss of the world’s biggest advertising group WPP WPP.L, gave aspiring creatives a master class on the industry and how they can develop it on the communist-run island. 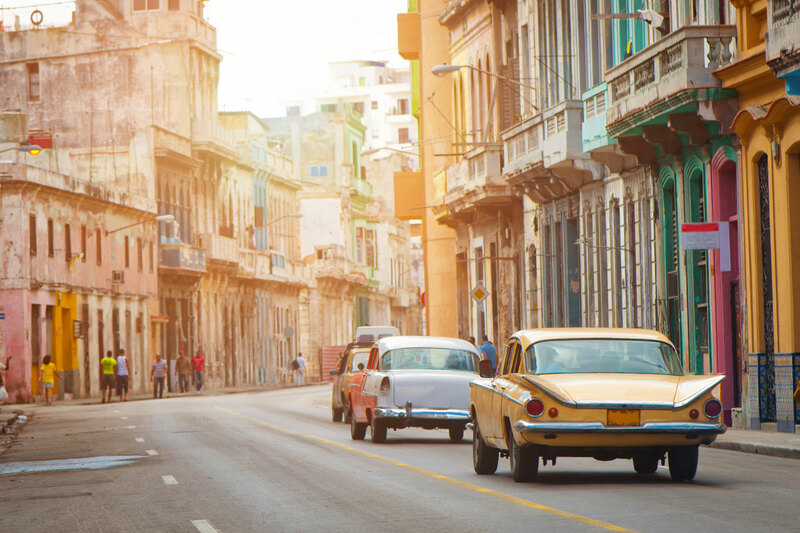 Experts say there is scope for the big agencies to step up marketing of Cuban-foreign joint ventures in rum, cigars and tourism. The government will also likely need market research as it seeks to boost exports and foreign investment to revitalise the moribund economy.